Branislav Simic ( born March 21, 1935 in Gornja Rogatica, Bačka Topola, Vojvodina ) is a former Yugoslav wrestler. 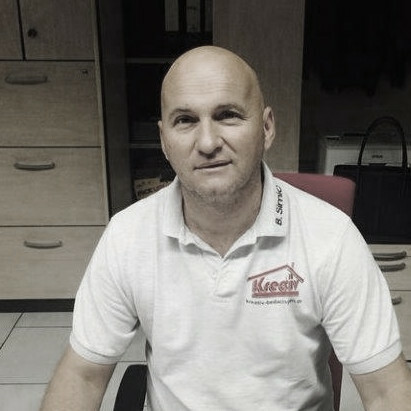 Branislav Simic grew up in Vojvodina. Already as a teenager he began in 1948 with the rings. He won in the youth field in Yugoslavia all national champion in Greco- Roman style, the style that he wrestled exclusively and was subsequently delegated to the large sports club Proleter Zrenjanin. His former coach Jeno Kracević led approach in relatively quickly to the European top class. 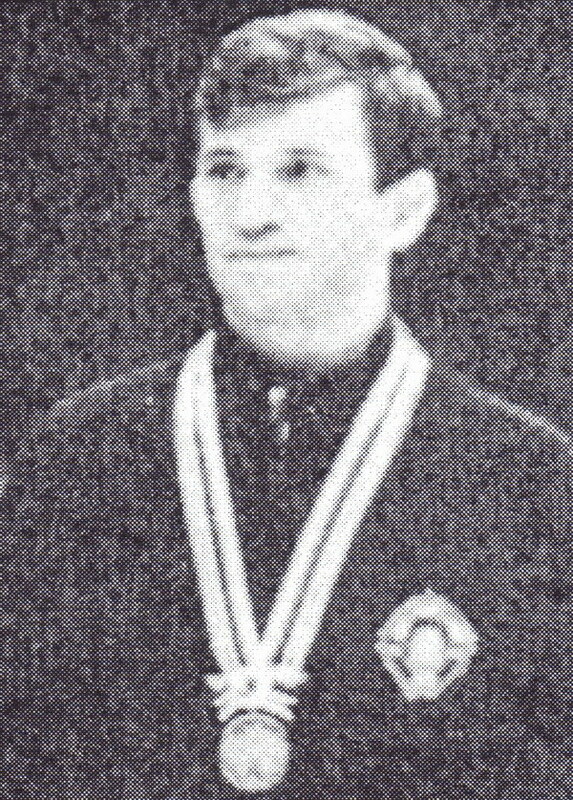 Already at the age of 18 he was allowed to start in 1953 at the World Championships in Naples in the middleweight division, but had pronounced Lospech, for he had been in the first two rounds against the Olympic champion from 1952 Axel Grönberg from Sweden and the silver medalist compete from 1952 Kalervo Rauhala from Finland and lost both fights. In 1954, he wrestled within a country struggle BRD - Yugoslavia against the Dortmund Horst Hess, losing just under on points. Also in the next few years he was able to reap any great merit on the international wrestling mats. He failed again and again to the experienced world class wrestlers Givi Kartosia from the Soviet Union, Dimitar Dobrew from Bulgaria and György Gurics from Hungary. From 1959 to 1961 he was not seen on the international wrestling mats. From 1962, but he then took with are getting bigger successes again participate in the international event wrestler. In 1963 he became Vice World Champion and 1964 at the height of his career, even Olympic champion in Tokyo. At the 1968 Olympic Games in Mexico City, he won the middleweight bronze medal once again. The German Lothar Metz built him this way for a new gold medal. Branislav Simic was 1.80 m tall and always started at middleweight, the weight limit to 1961 was body weight at 79 kg, and from 1962 at 87 kg. He studied history and science was after his wrestler career history professor. For his contributions to the sport wrestler he was taken in September 2007 in the FILA International Wrestling Hall of Fame.